This is the annual sale event held at Nordstrom for three weeks! 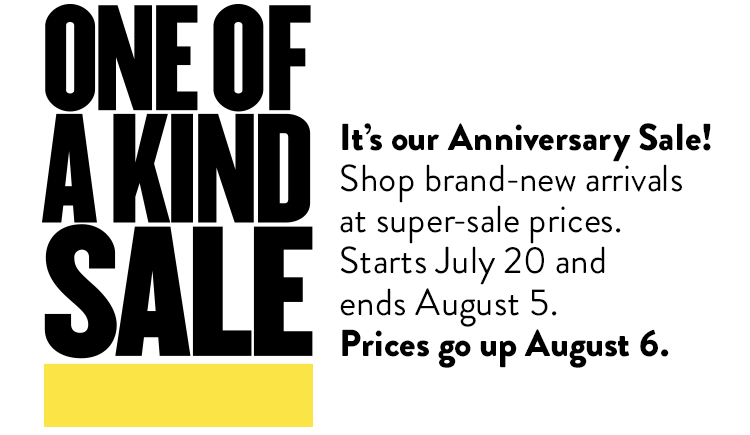 While Nordstrom Card Members had Early Access and some of the items are sold out already, the Anniversary Sale is open to the public on July 20th through August 5th. While you can get a lot of interesting deals, you can also find some of the merchandise created exclusively for this event. 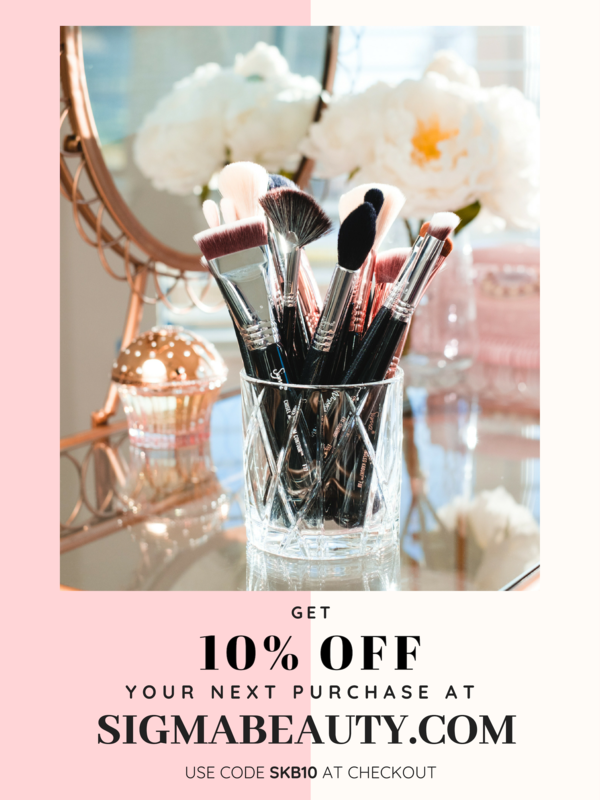 For sure you can look through the Nordstrom catalog, however, to save your time and to make the most of this event, particularly from the Beauty Department, here is our top 9 finds you can’t miss during this event. 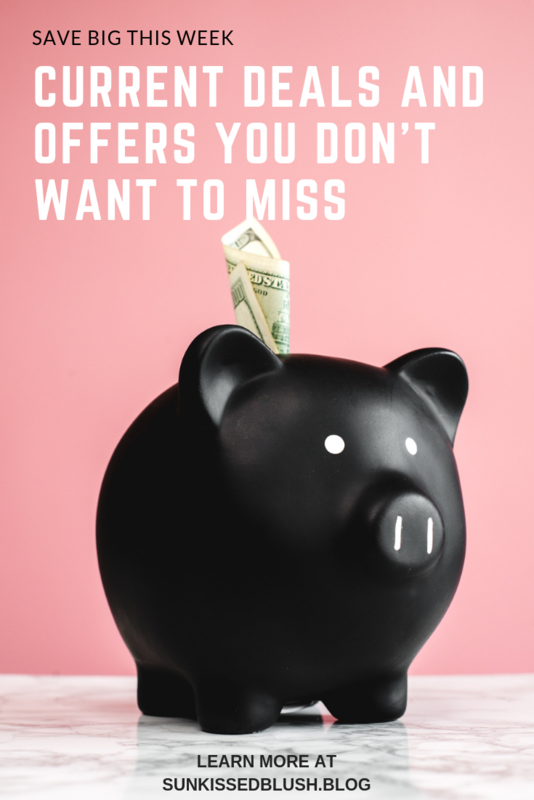 I’ve mentioned several times about these products in my blog and on Instagram, and I think I’ll keep talking about them over and over again because they are worth every single penny spent! This Eye Concentrate is one of my favorites as it works magic with the dark circles under my eyes, while the Moisturizing Soft cream is another luxurious rich moisturizer I wish I would never run out of. 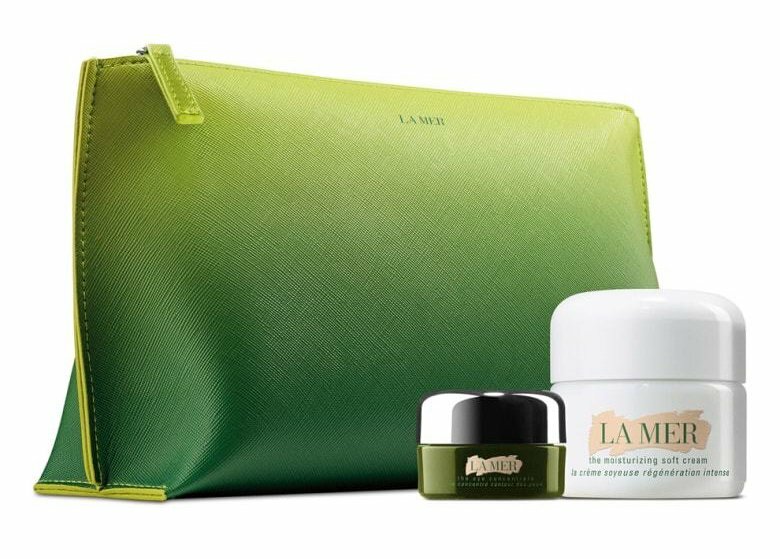 This combo comes at a decent price since usually only 0.5 oz of Moisturizing Soft Creme comes with the same price tag and you also get a nice green pouch with this combo! 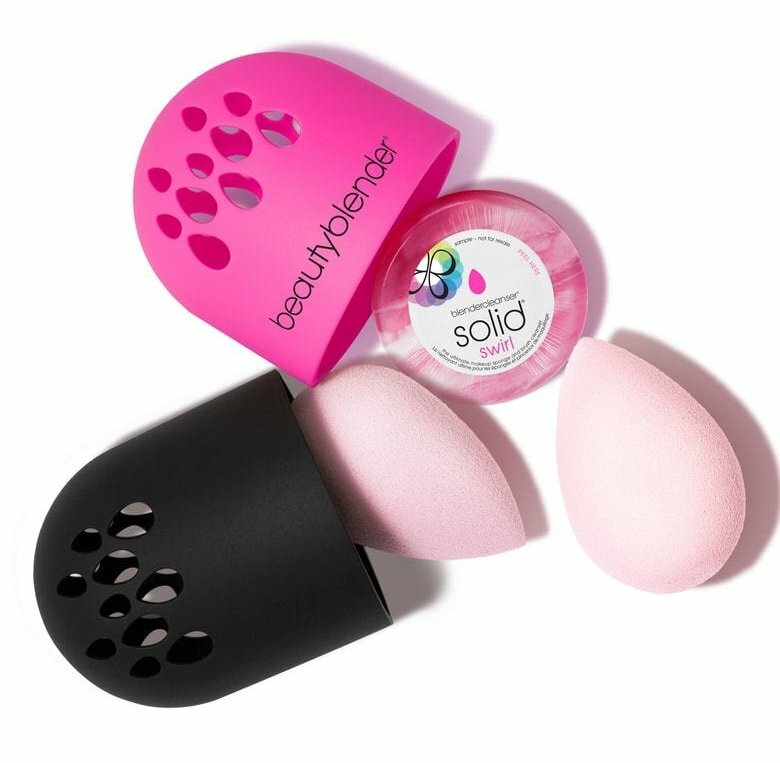 One of my favorite tools comes in this amazing set that includes two of the beautyblenders, a soap to clean the sponges and the brushes and this amazing new holder for drying and storing the sponges. With the total value of $60, it’s a crime to miss this deal. 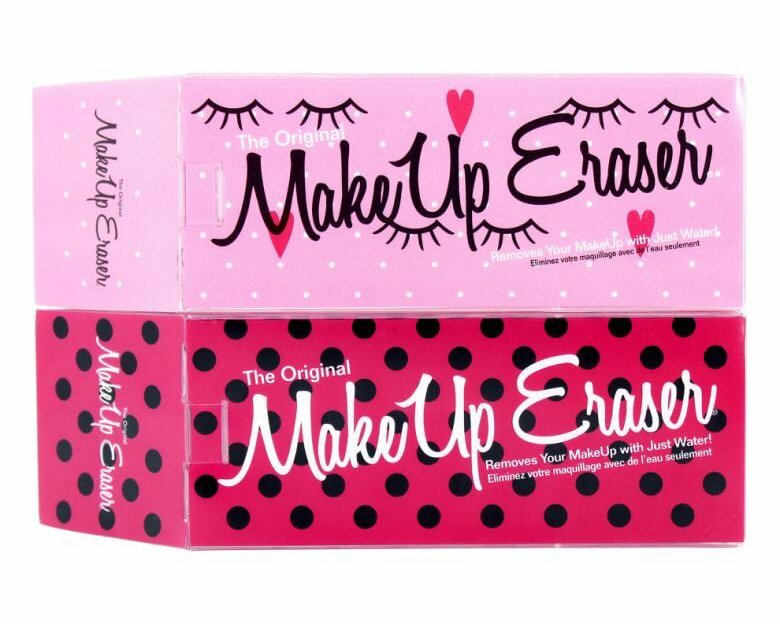 Another amazing deal this time on Makeup Erasers cloths! I’ve shared how wrong I was about this product and I’m so excited to add this combo of two full-size Erasers is available for $25. 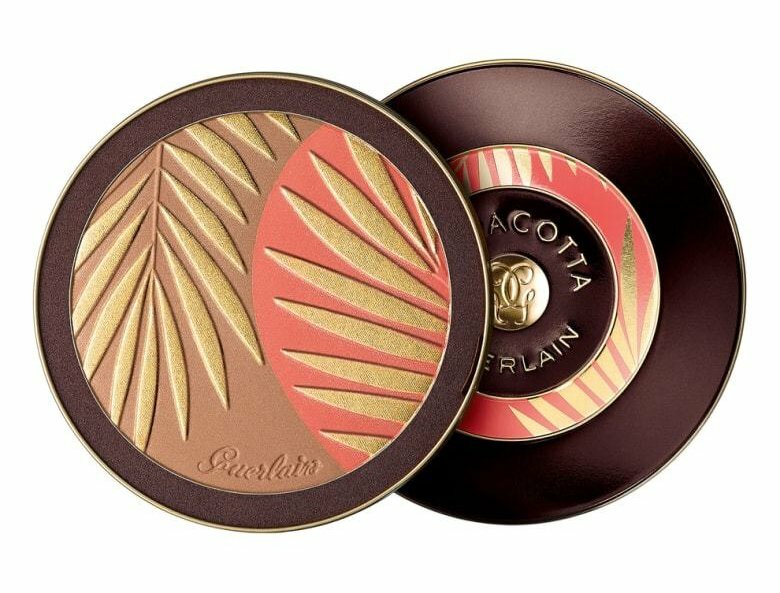 The whole idea of this blog started, perhaps, from the bronzing and blush powder from Guerlain several years ago. Just look how gorgeous the package and the pallet of this oversized product is. 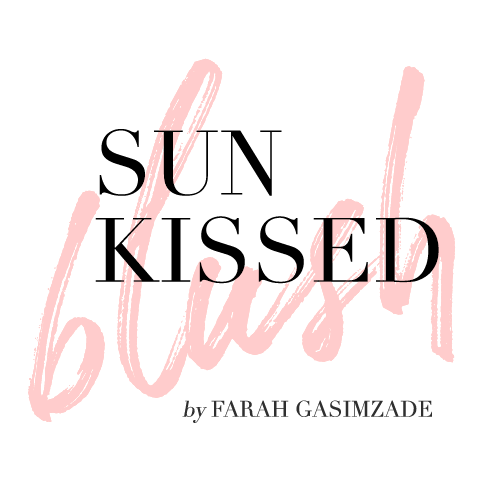 You can use a blush and a bronzer separately, or mix it together for an amazing sun-kissed glow. These pillowcases have been on my wishlist for a while, and I’m so glad that now they come in two! Silk pillowcases are considered more gentle for your skin and hair so that you might want to consider them as well. 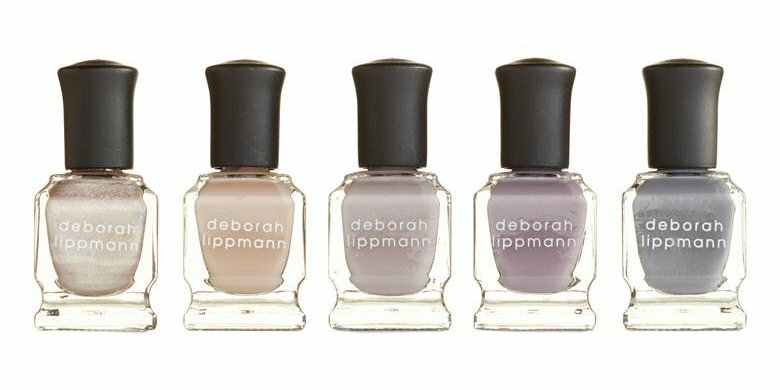 I’ve posted about the nail polishes from Deborah Lipmann on my Instagram account and I couldn’t help myself from sharing this set with you. The set features five nail polishes in neutral tones which makes them especially wearable. I’ve recently found small Rose candle (2.4 oz) from Diptyque on Amazon, and I’m so excited that the set of small candles is finally back on sale at Nordstrom. The price is also good for a collection of five candles like this. However, don’t be surprised with a small size of each candle – it’s only 1.23 oz per perfumed candle. 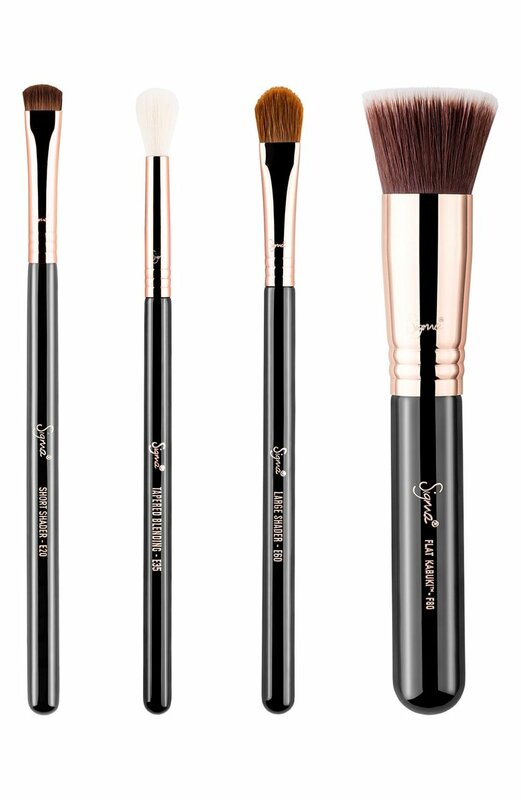 Sigma makes one of the best makeup brushes, so getting a set like this for $50 is a really good deal. 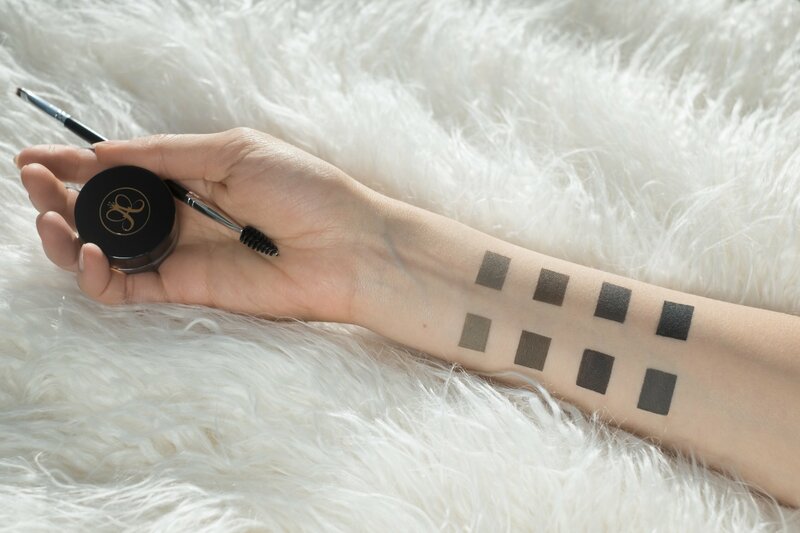 This set will cover your basic needs for eye makeup to shade, enhance and define your eyes, while the foundation brush will help you achieve even tone. F80 and E35 brushes have been in my collection for a while and I really love them. A set of skin care products from Fresh contains cult favorite masks, a polish and a cleanser. 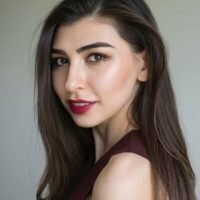 I’ve already tried (and loved!) the Rose mask and the Black Tea Overnight Firming mask, so this set is definitely worth to be on this list. You can find some of the reviews in my Instagram Highlights. Are you excited about the event? What is your favorite thing on the list? Let me know in the comments down below! I want everything on the list!